With all the hoopla over food trucks lately, on Tuesday evening we rolled the Road Chef mobile kitchen onto our CTV Windsor segment with Arms Bumanlag. Chef Nick Finlay showed us how tasty food trucks can be with his arancini creation. 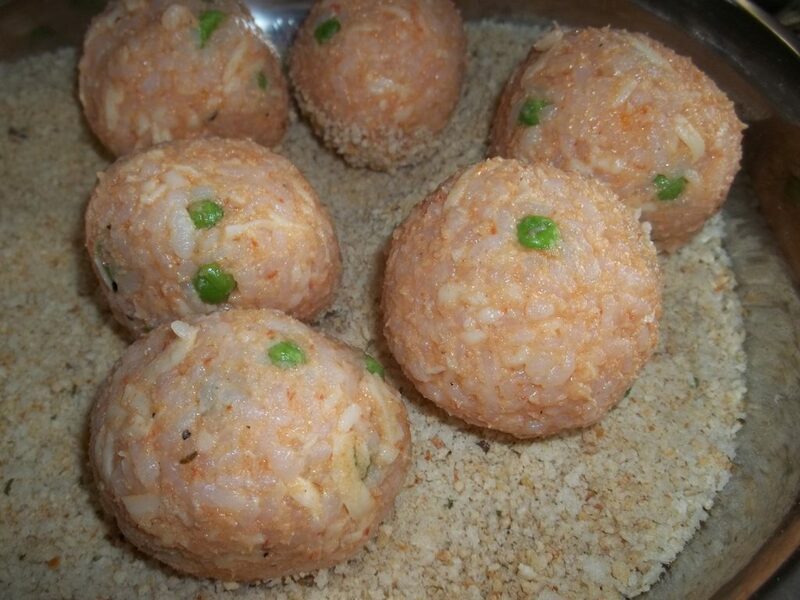 In case you’re wondering what Arancini are, they’re Sicilian rice balls, often stuffed with cheese. 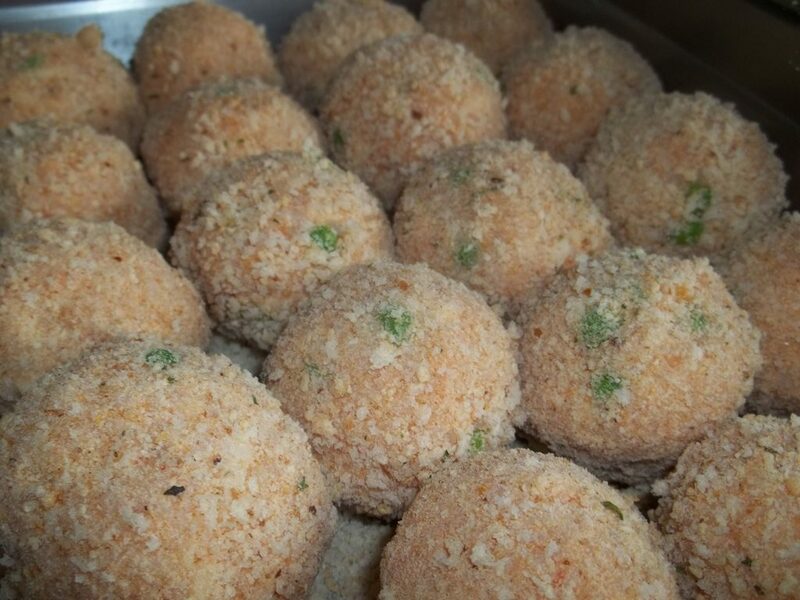 If you haven’t tried them before, get your hands on some of Road Chef’s lobster arancini. Mmmm mmm! 12 oz tomato sauce – go see nonna for the good stuff! Boil rice for 15 min on high heat until cooked. 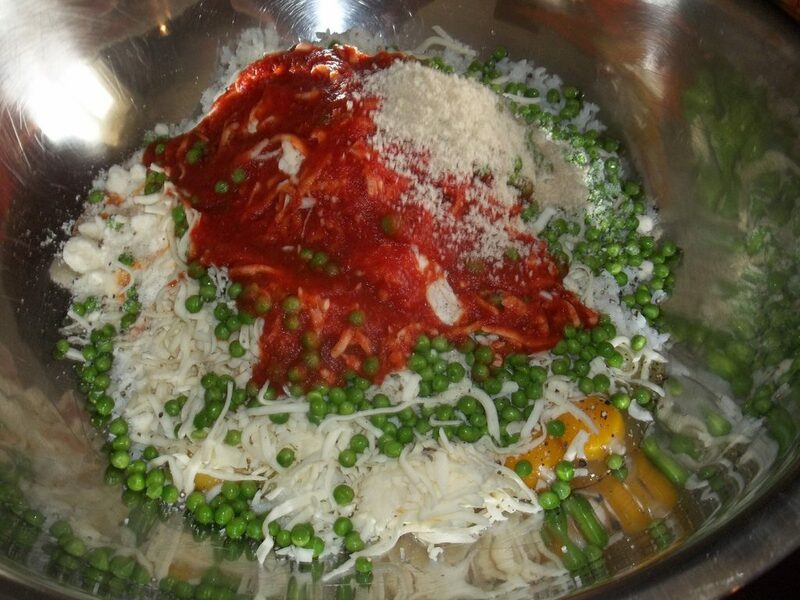 When the rice has cooled completely, add the eggs,peas, Romano cheese, shredded mozzarella, salt,pepper and bread crumbs and tomato sauce. 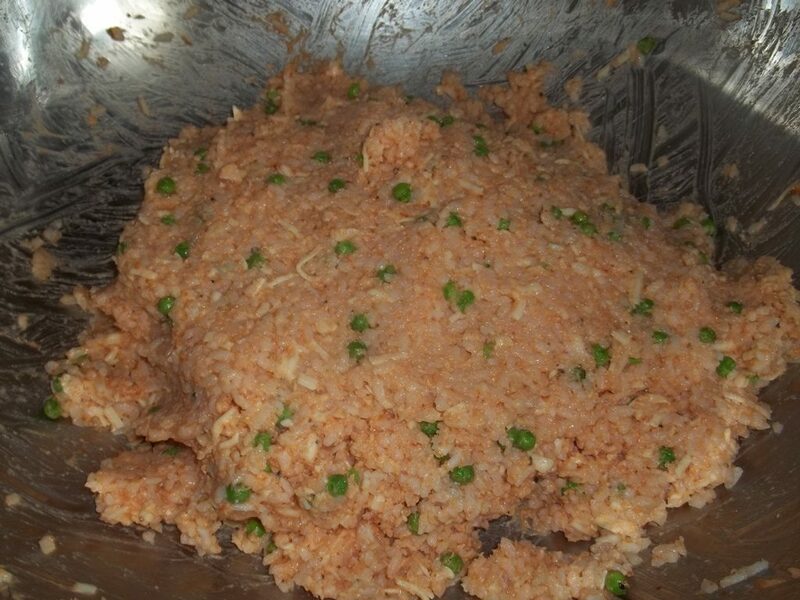 Using your hands mix the items very well until it becomes stiff enough to roll without breaking or cracking. 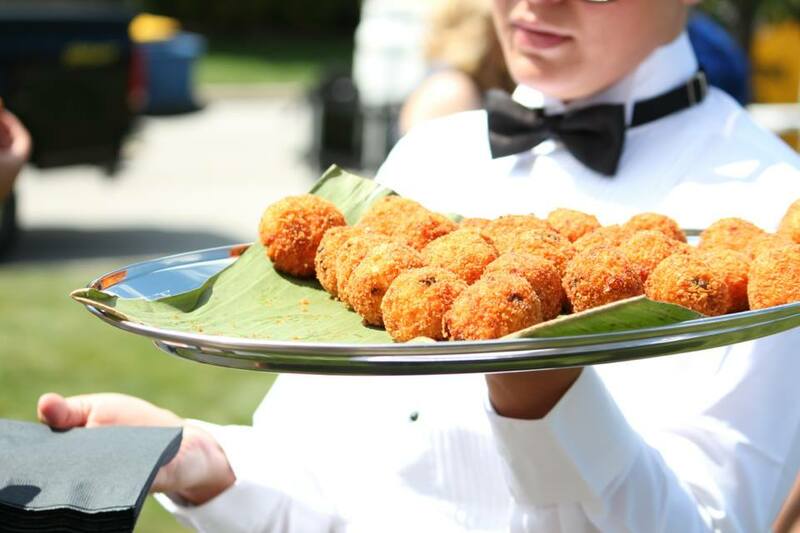 Toss the now rolled arancini into the bread crumbs and roll in hand one final time to make sure they are without any breakage. Deep fry the arancini at 350 degrees until they are golden. Optional: egg wash before rolling into bread crumb for a thick outer layer, stuff with a cube of mozzerella or add extra mozzarella to the mixture to make it simple.